Maybe you got sent a Flash .flv video and want to play it on your iOS device. But you don't want to recode it with the loss of quality. 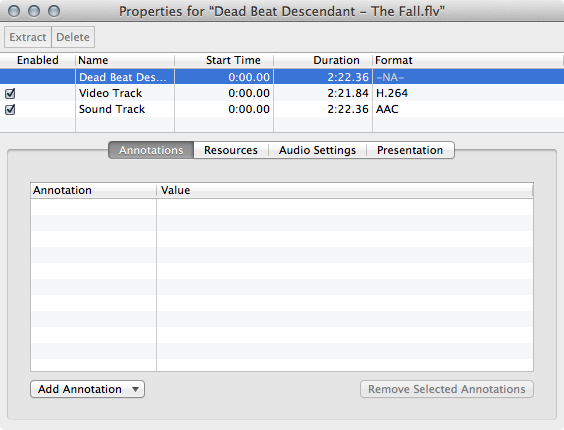 Here's the original video, which I've opened in QuickTime Pro 7. 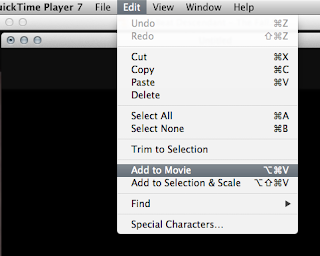 With QT Pro 7, I do a apple-J and get the properties of the file. 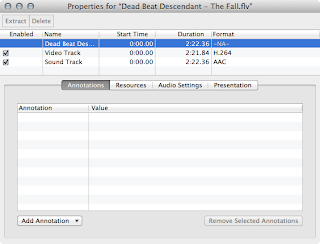 Since Flash is just another container, I can extract the video and audio. For extra points, you can rename the .mov to .mp4 and it should play OK on most devices. The reason is that the mp4 container format is based on the QuickTime mov container.